Researchers now know that high levels of inflammation are correlated with an increased risk for heart disease, but also for stroke, cancer, diabetes and even serious neurodegenerative disorders like Alzheimer’s and Parkinson’s disease. The thyroid gland is responsible for regulating body temperature, heart rate, the production of protein, and controlling the rate of your metabolism, just to name a few functions; therefore a thyroid disorder can show up in many different symptoms (weightgain, fatigue, abnormal body temperatures, etc.) and can be hard to properly diagnose without a blood or urine test. 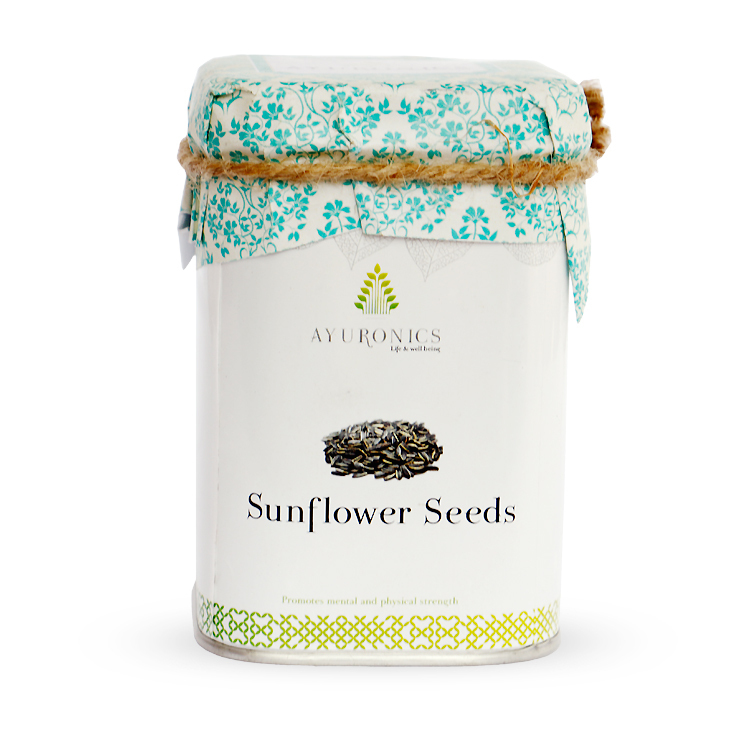 Studies demonstrate that sunflower seeds are especially useful for preventing cancer through eating a high-nutrient diet. The important range of antioxidants, trace minerals, and other vitamins found in sunflower seeds help to reduce oxidative stress from taking place within the body, which when left uncontrolled contributes to the development of cancer. 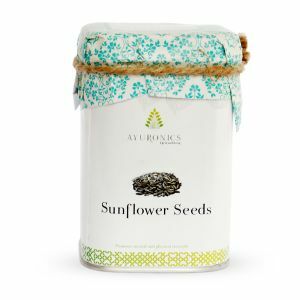 The fastest and easier way to remove the shells from whole sunflower seeds before using them in recipes is to add them to a blender, food processor, or even coffee grinder so that they become “milled”. This is similar to how flax seeds are milled, and is a common practice done to release some od the nutrients of the seeds that can go undigested and absorbed when the shells are intact. Once you grind the seeds, you can pour water over them and the shell pieces that have fallen off the seeds should float to the top of the water so you can easily skim them away, leaving only the seeds behind. Allow the seeds to dry and then store them in a dry container in the refrigerator.